About two-thirds of health plans cover birth control, a new study says. 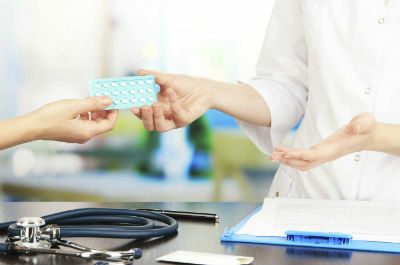 One of the stated objectives of the Patient Protection and Affordable Care Act was to ensure that more American women were able to have access to a range of birth control methods at little or no cost to themselves. That objective is being met, according to a study published in the journal Contraception.